AND THE WINNER IS SARIKA! This giveaway is tagged "No strings attached" for a reason. You don't have to do anything to be eligible for the prize except leave your email in the comments. You can also simply say hi and leave out your details if I can contact you via your profile. To flag things off, this is me saying hi. We've gone halfway through April and I hope you've been having a good month so far? Whatever the case, here's to wishing everyone better days ahead. 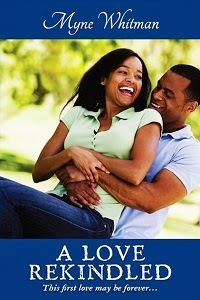 I will be giving away an eBook copy of A Heart to Mend to the lucky winner. Good luck. You can check out other blogs taking part in the hop below.